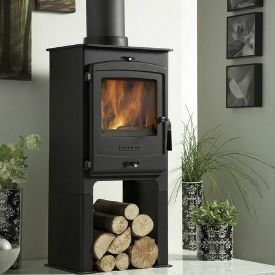 The Portway 1 contemporary stove is a Defra exempt 5kW multifuel stove. Stove expert replied: Honest feedback with good and bad points. Sound scores overall. 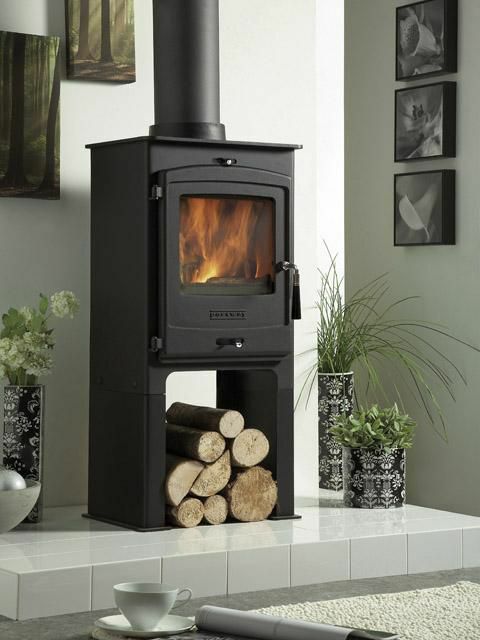 Stove expert replied: Good review, satisfied customer.